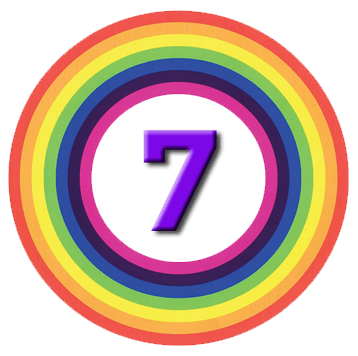 Today’s post is about a Stockopedia webinar that I – and around 500 other people – attended last week. 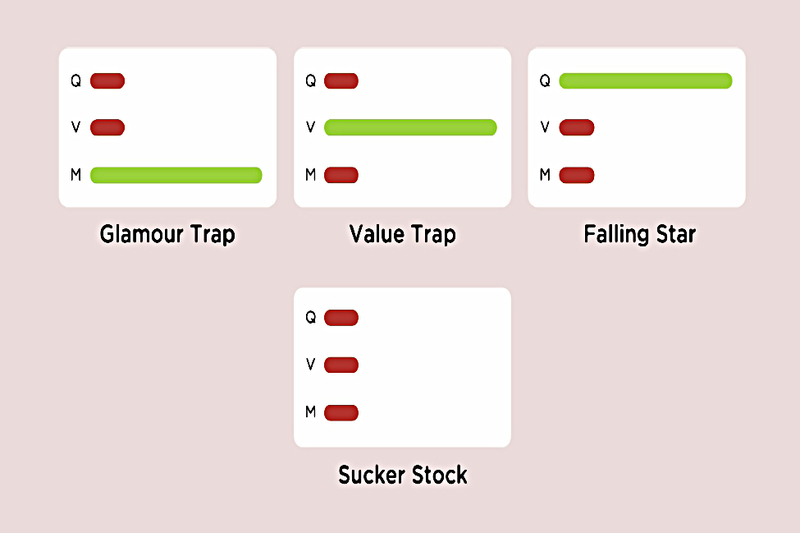 It was about risk (volatility), and how the component Stock Ranks can be combined to form Stock Styles. I’m sure that by now most have you have seen Ed Croft speak at a show or online. His talks are always useful and entertaining, and are backed up by data and scientific research. Last week’s webinar was my fifth from Stockopedia, and I’ve found them all useful so far. They are based on historic volatility, and as we know, Volatility is not Risk . Volatility was introduced to the Efficient Market Hypothesis back in the 1950s because it made the maths easier. It isn’t a measure of risk. For one thing, it includes upside volatility, which is definitely a good thing. For another, if I sell for more than I bought for, I really don’t care (within limits) how much the price jumps around in between. 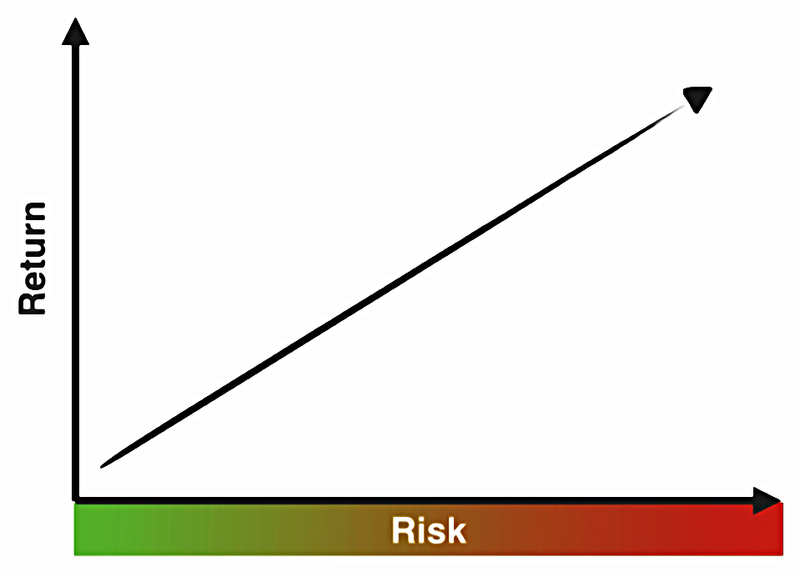 Risk is the possibility that the future purchasing power of our capital will be eroded. 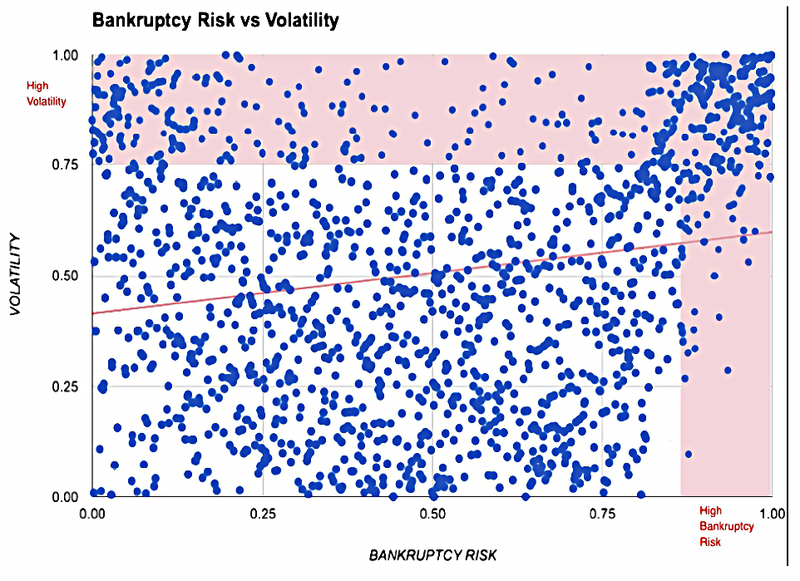 Which is not to say that a volatility measure might not have its uses. There is evidence to support a “low volatility anomaly”. 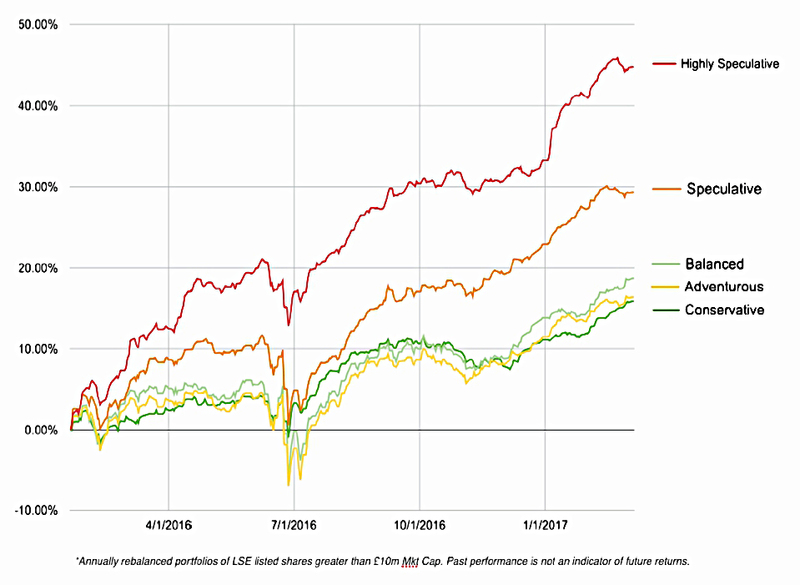 Riskier stocks should in theory produce higher returns, but in fact lower volatility stocks tend to outperform in the long run. It’s ironic that the only use for a spurious measure is to undermine the theory it was brought in to support. 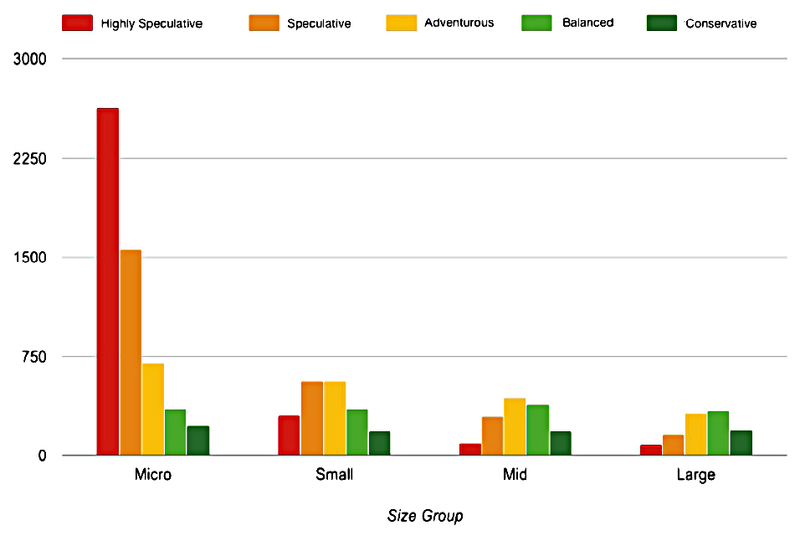 Note that between asset classes (risky stocks vs less risky cash and bonds) the expected relationship does hold. But between groups of stocks it does not. The explanation is thought to be risk-seeking behaviour (over-paying for “lottery”-type stocks) by both private and professional investors. 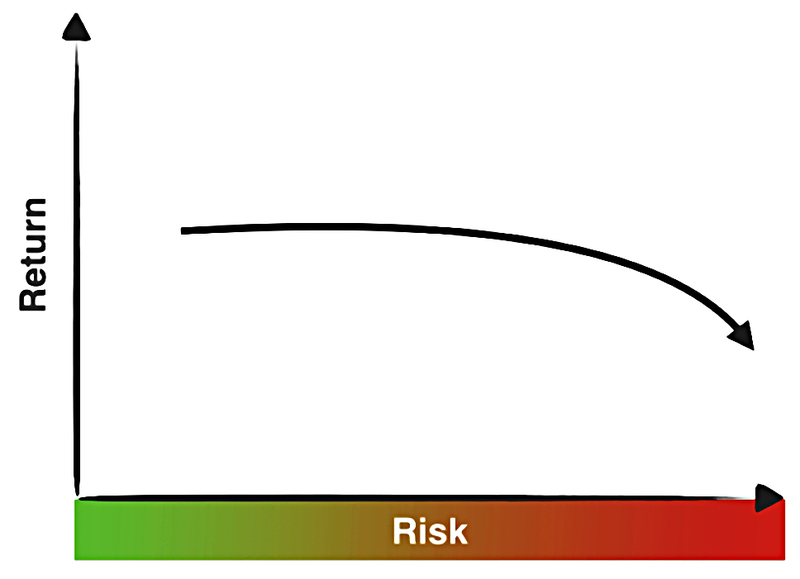 Stockopedia don’t use beta (price movement relative to the market index) as a risk measure. 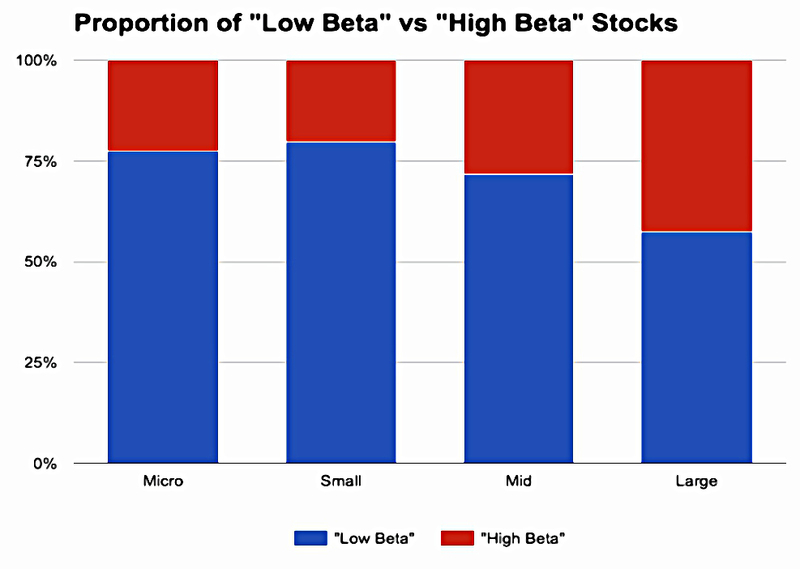 That’s because – apart from the largest stocks – there are too many low beta stocks to make it a useful measure for private investors. Bigger, more predictable companies tend to be at the top of this pile, and smaller “news driven, early revenue companies” at the bottom. This is a four year chart with yearly rebalancing. Conservative stocks do best overall. The most dangerous approach is to stick with Conservative stocks and then switch to Speculative ones after they have had a good run. 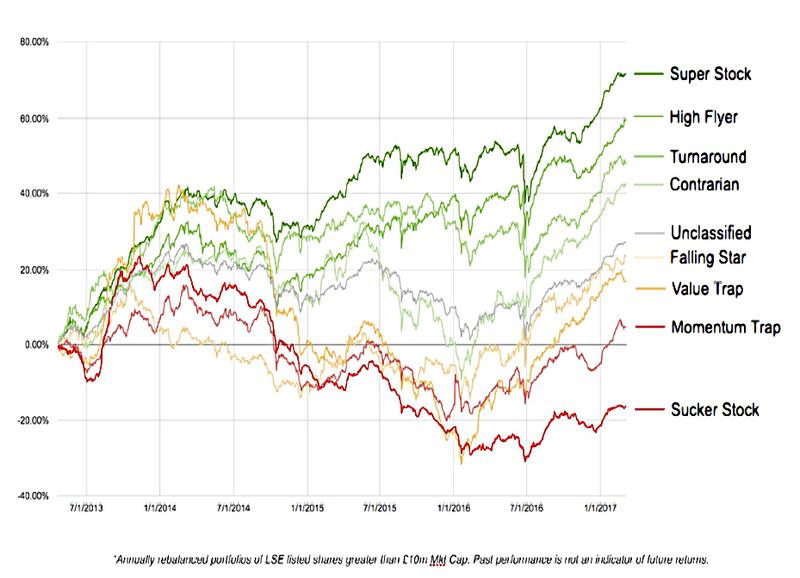 A more sensible approach would be to diversify across all the groups during volatile periods in the market. But over the long-run, Conservative stocks should do best. There are more Speculative stocks than Conservative ones. Note that these allocations are fixed by Stockopedia – there will always be 10% Conservative stocks in the market. The Ratings are relative, not absolute. 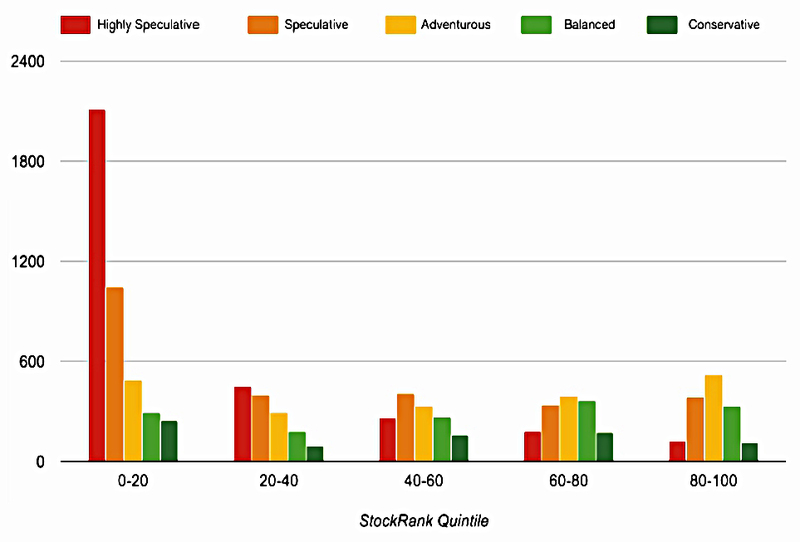 The Stockopedia Stock Ranks are based on three underlying factors – quality, value and momentum (QVM) – that are all known to lead to outperformance (to varying degrees). 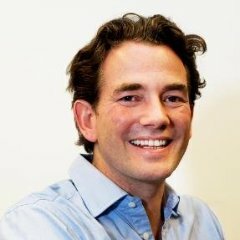 Ed seems to be worried that his subscribers are herding around the Stock Rank, and “ignoring subtle combinations of Q, V & M”. 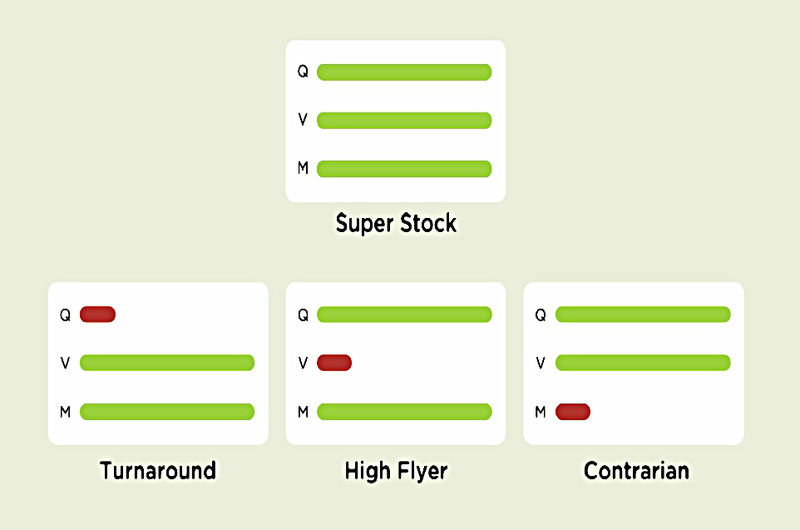 The Stock Styles break this down further, classifying stocks according to whether they have a good score on each individual style. Each possible combination is then given a catchy name. I’ll use capitalisation to indicate a good score. So a stock with three good ranks would be QVM. And a stock with three bad ranks would be qvm. 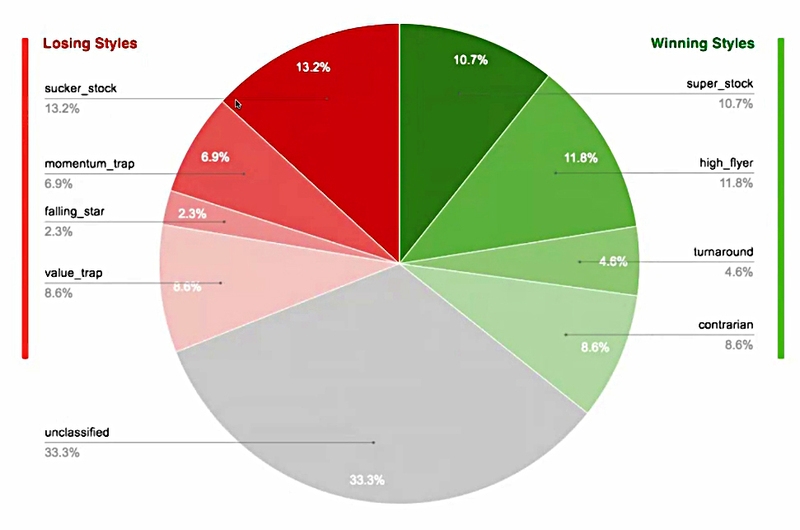 Stockopedia have identified four Winning Styles and four Losing Styles. Neatly, the winners have at least two good Ranks. So we could summarize by saying “two out of three ain’t bad”. But one (or none) out of three is. 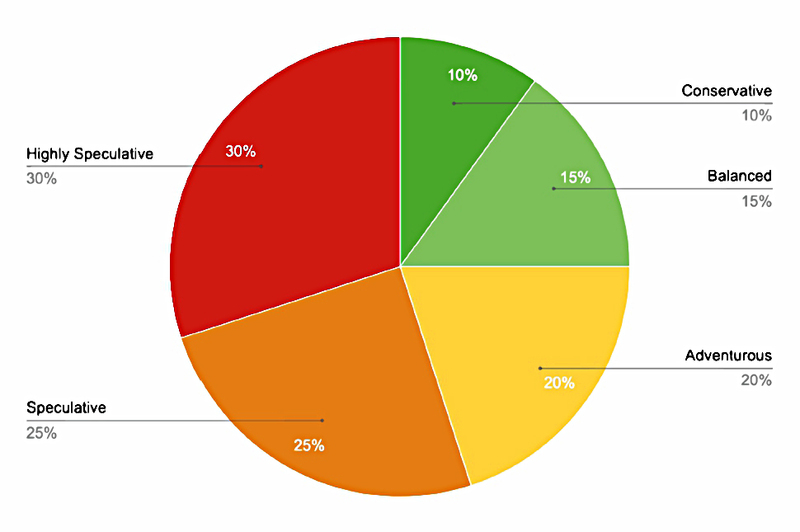 This distribution is semi-fixed, in that the middle third of stocks will always be given a neutral style. 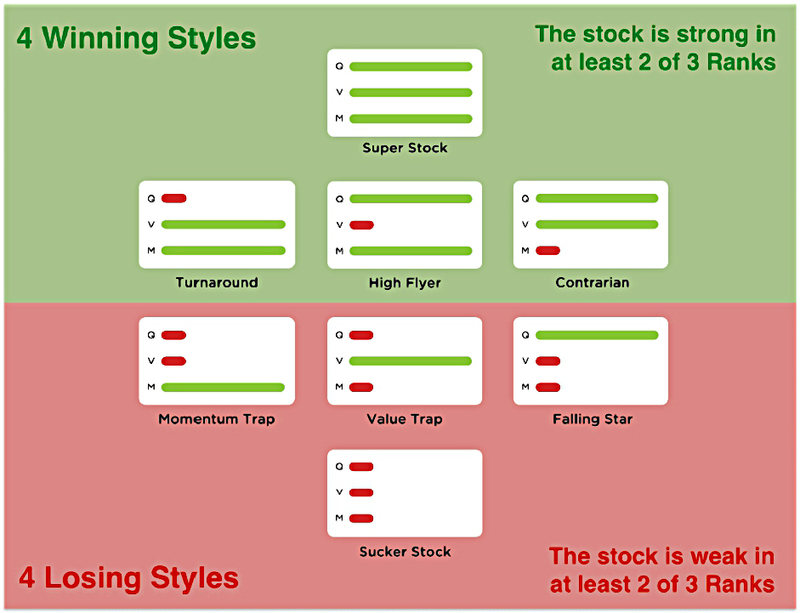 The split between winning and losing styles will depend on the Stock Ranks of individual stocks at any particular time. 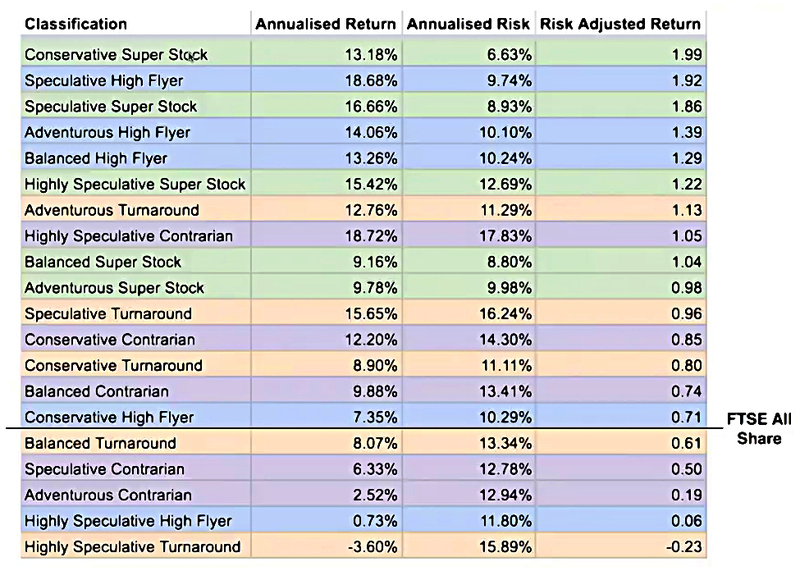 There are a lot of Super Stocks and High Flyers towards the top of that risk adjusted returns table. As always, it was an entertaining and informative (and free) seminar. 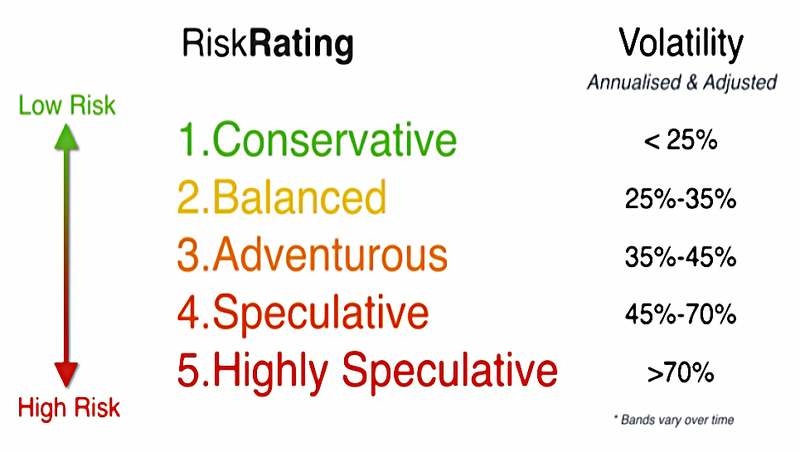 I’m not convinced by the Risk Ranks. 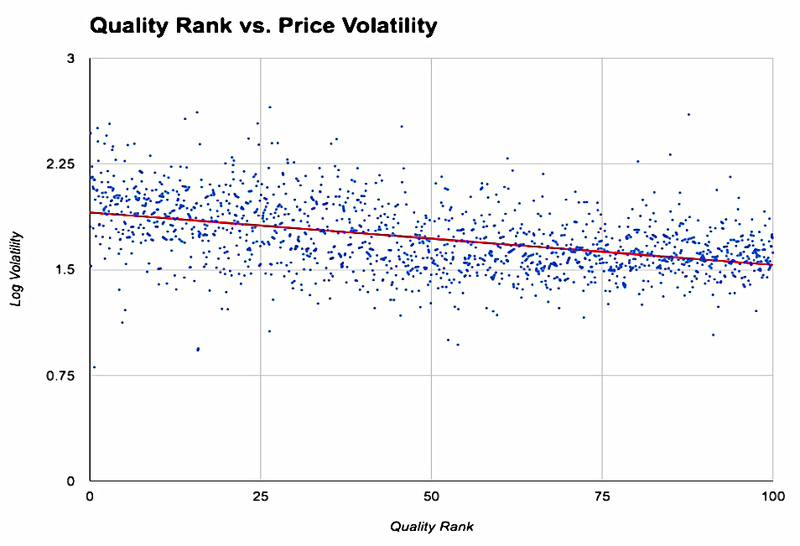 They use volatility as a proxy for risk, which I don’t like. But they do have predictive power. I think this is because the riskiest stocks are the smallest, “trashiest” ones. These are relatively easy to avoid without using a “risk” measure. I like the Stock Styles in principle, but I’m not sure they tell us anything new. 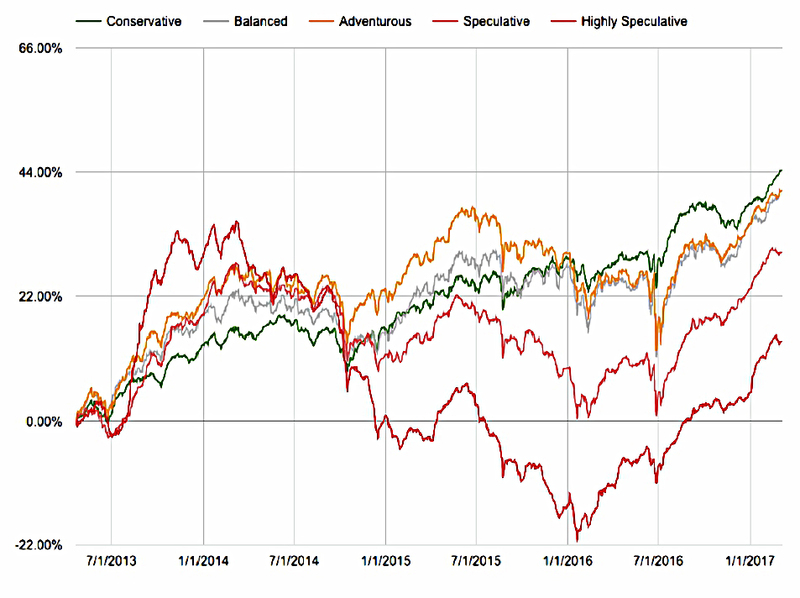 We already know that the combined 3-score Stock Rank has predictive power. The winning styles all have at least two out of three good scores. The losing styles all have at least two out of three bad scores. This is not exactly surprising, though it is reassuring. As it happens, I don’t pay for the Stockopedia service at the moment, so I won’t be using either of the measures in the near future. For those that do have the service, they are well worth checking out.